Students to National Conference Campaign. $7,135 was raised, sending 11 student to National Conference in 2019! Special congratulations to Jonathan Temte, MD, winner of the Packers vs Lions Tickets! Donate to the David C. Eitrheim, MD Rural Resident Memorial Scholarship! 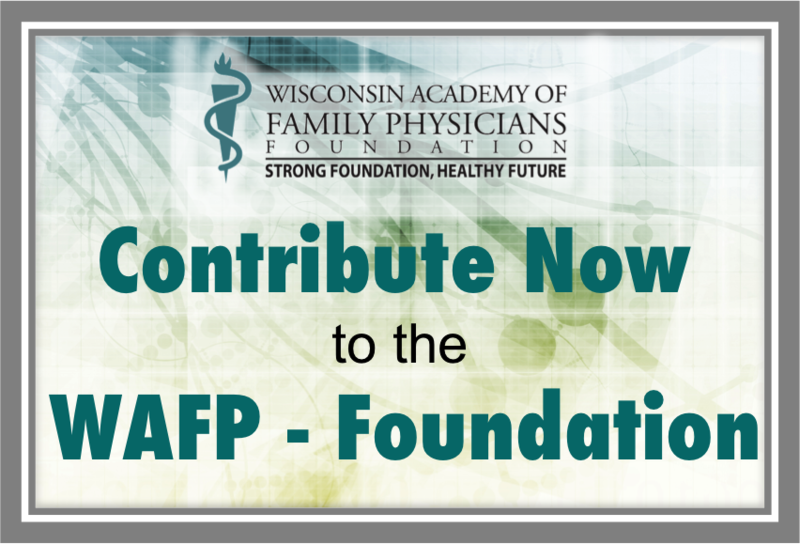 The Wisconsin Academy of Family Physicians - Foundation is the philanthropic arm of the Wisconsin Academy of Family Physicians, a statewide association of more than 2900 members. 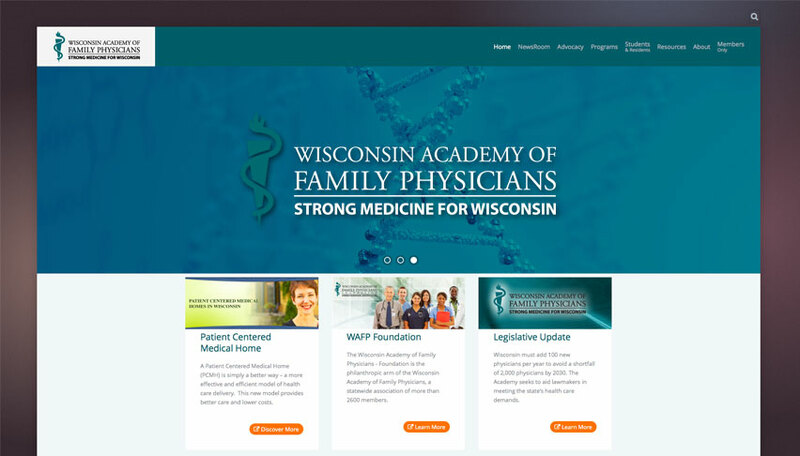 The mission of the Wisconsin Academy of Family Physicians - Foundation is to enhance the quality of family health care in Wisconsin through funding of appropriate education, research and philanthropic projects of the Wisconsin Academy of Family Physicians by providing significant support and stewardship of funds. 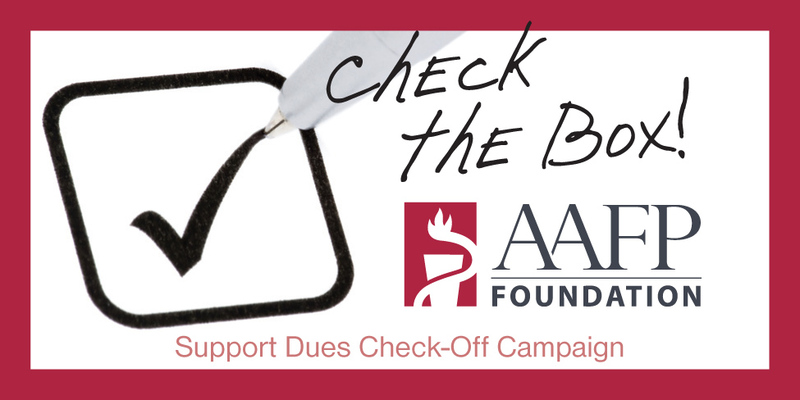 Help your state chapter and AAFP Foundation with one donation.